Our One Month Old Baby ~ Miss Avalee-Rose! Ms. Avalee-Rose is growing so super fast!! I can’t believe that this little person used to live inside my tummy. Our little girl is picking up weight fast, so much more so than her sisters used to at this age. Which means that nearly every day she is looking slightly different! In a way, I’m pretty sad that my newborn baby is changing so fast. She is my last baby and I want to hold on to that newborn stage for as long as possible, but at the same time, I’m happy that she is a good feeder and that she is gaining some healthy weight. People often tend to forget that cleaning appliances themselves need cleaning too! Be it dishwashers or washing machines; these appliances can get quite dirty and unsanitary if not cleaned at regular intervals. A lot of people fall for the notion that since we put in a ton of detergent inside washing machines, the machine cleans itself while washing our clothes. But this is quite far from the truth! 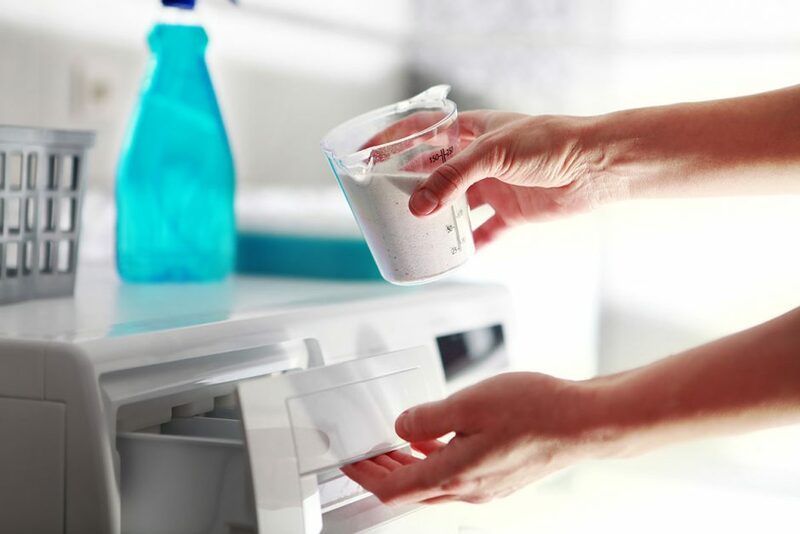 Your washing machine accumulates all kinds of nasty things ranging from dirt to detergent residue after every usage, and if you don’t clean your washer every once in a while, things can become quite unsanitary. 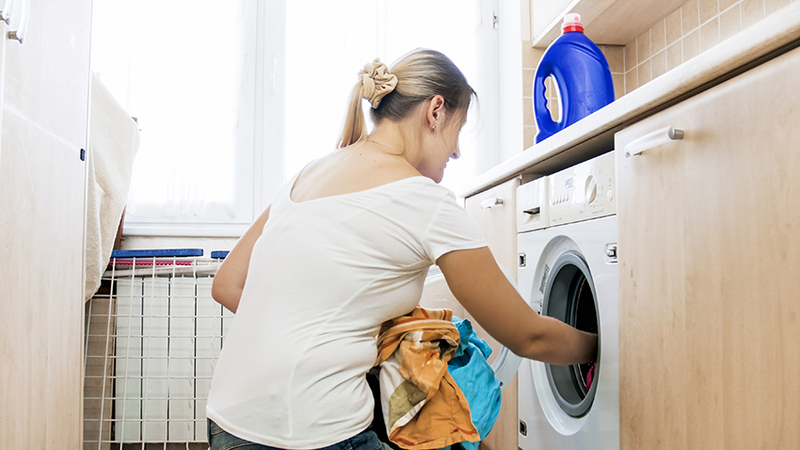 Washing Machines have become a necessity in most households across the world. And consumers are looking to get the best value out of the money they spend. One of the most primary decisions that people need to make before buying a washing machine is choosing between a front-loading machine and a top-loading one. Each of the options come with their set of pros and cons, and neither is superior to the other. Which option you go for should depend entirely on your requirements and situation. You know when you’re all set to take that flight across the country, and you feel happy from within? And then suddenly you remember the last time you were on board with the kids and how the day had ended for you. Ask yourself if the thought gets you stealing fearful glances at your perfectly innocent kids from time to time. 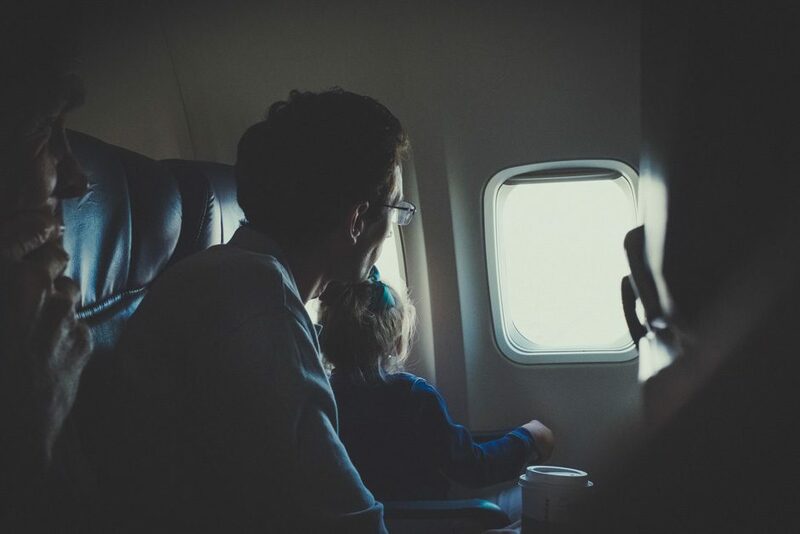 Flying with children can be one of the most challenging things for a parent. It can go from scary and awkward to nerve-wrackingly exhausting real quick. To be on a flight with kids takes a lot of preparation. So, if the approaching travel date still feels like the day of reckoning to you, then trust me, this is just the article you’ve been looking for so long. Because we’ve brought for you the ultimate guide to flying with kids that will teach you to do it just right! If you carry around your child a lot, you might be familiar with severe backaches. This can happen due to wrong posture or uneven distribution of weight. Carrying your baby on one hip will cause structural imbalance for your baby’s hips and spine, as well as cause problems for your own posture in the long run. When you choose the Ergobaby 360 Carrier, you can put all of the concerns mentioned above to rest. It is one of the very best in baby carriers out there. 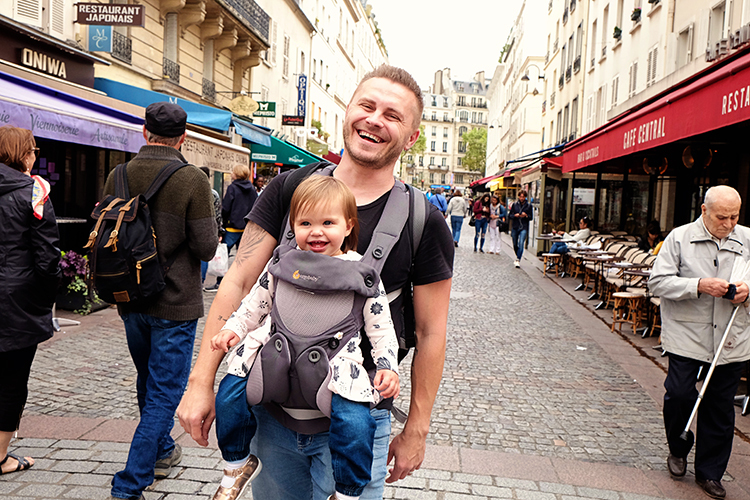 The 360 is one of Ergobaby’s latest releases and every single bit of attention has gone towards ensuring that the carrier supports both your baby’s hips and spine as well as protects your own back and shoulders. But wait, that’s not all. Check out its special features to learn more.